Time until Dream Pinball 3D release day! No room for a pinball machine? So what! 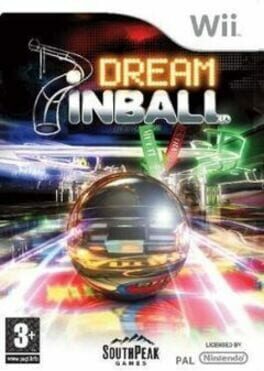 With DREAM PINBALL 3D you can transform your PC or console into 6 different, multilevel, 3D pinball machines!